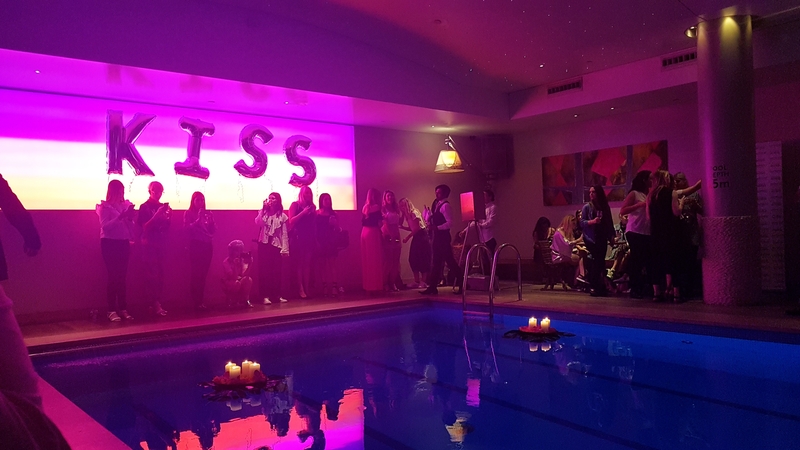 Firstly, I would like to thank my neighbour Emily, @drainedbeauty, for inviting me along to the Kiss products event on May 23rd at the amazing Haymarket Hotel! 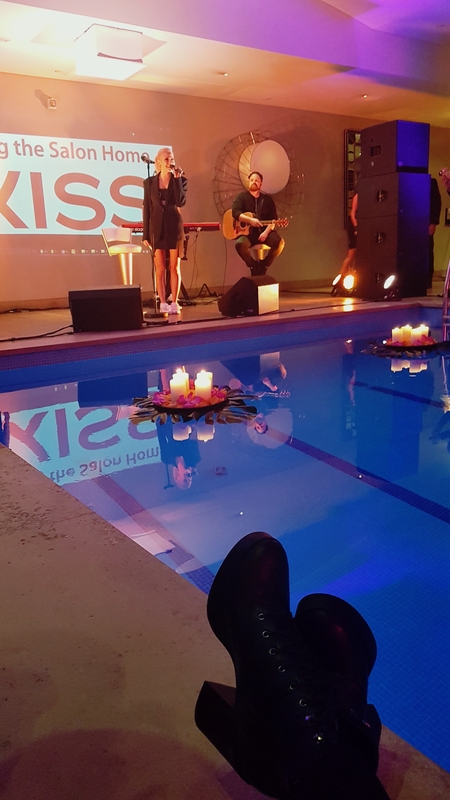 I was lucky enough to tag along to the event as Kiss introduce Pixie Lott as their new ambassador. The pool room at the Haymarket took my breath away when we first entered. The pool alone looked incredible glowing blue with floating displays of candles and flowers. I could barely contain my excitement as I scanned the room, cocktail in hand. Eyelashes, nails and GLITTER! 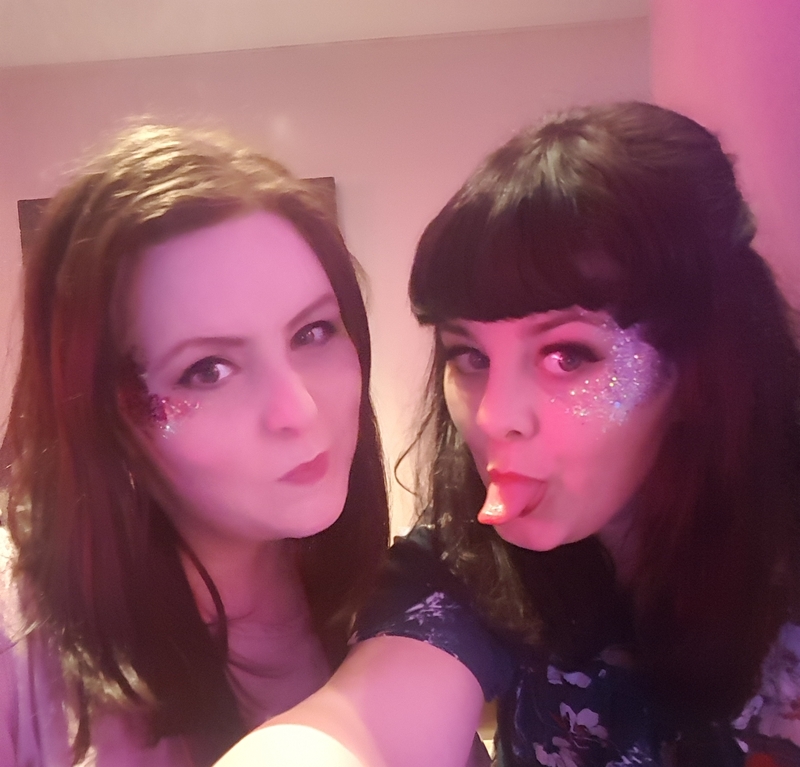 (Everyone who knows me knows about my love for glitter)! I was sold. Checking out the rows and rows of impress nails, I couldn’t decide which were my favs. 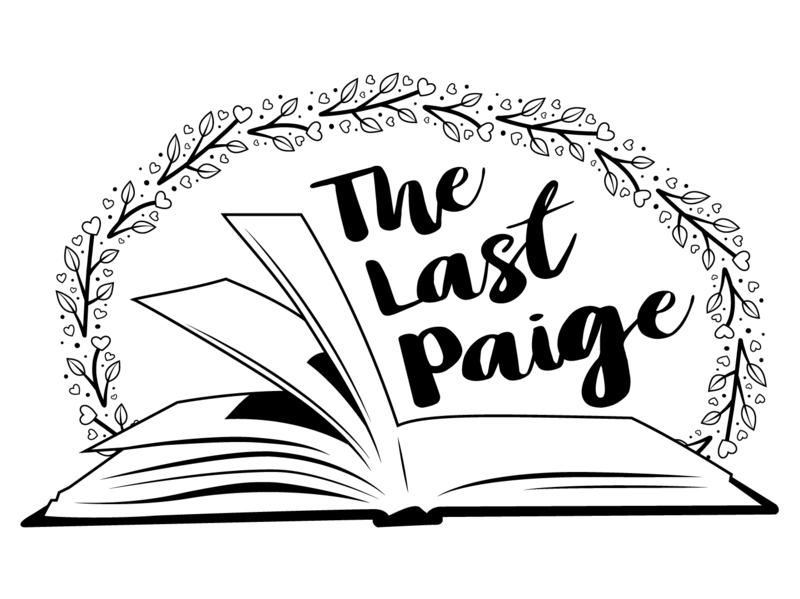 (Check them out by clicking here). Sat around the ambient pool, surrounded by such beautiful and individual people, sipping on cocktails, falsies freshly applied, Enter Pixie Lot!! Following the heartbreaking event in Manchester, Pixie Lott held a minutes silence and dedicated a cover of ‘all you need is love’ to all those hurt and affected by the tragedy. There are no words. Pixie sang All About Tonight and an acoustic version of her new song with DJ Anton Powers, Baby, and of course, she was just as incredible live as she is on the radio. I felt so privileged to be there. 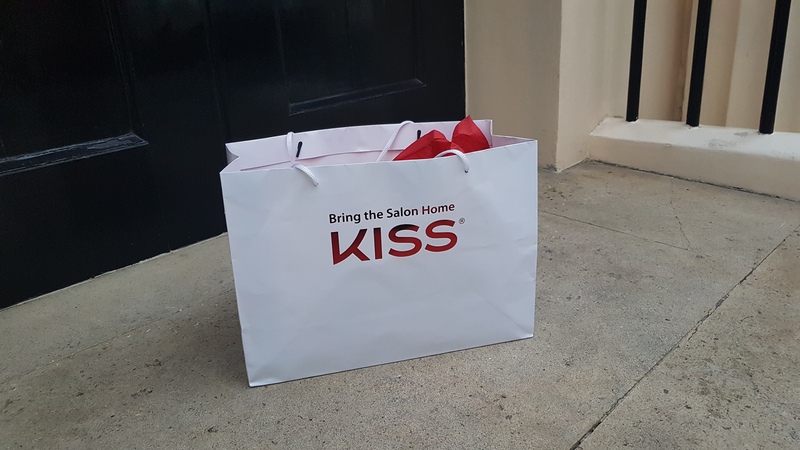 Thanks to Kiss cosmetics and Alex Silver PR for hosting such a spectacular event.